Have you ever looked at the label of a nutrition bar? I’m talking beyond where it highlights the amazing benefits of having 40 grams of protein, claiming you’ll pack on a ton of muscle, and guaranteeing it will melt away the fat. Take a closer look at the ingredients next time; you’ll be surprised. One way of eliminating unhealthy bars is by looking at their ingredients. Since they are listed according to weight, find bars which list the protein source (whey, soy, casein, etc. ), before the artificial sweetener (glucose/fructose/corn syrup or sugar). In order to prevent bars from being hard as a rock, manufacturers use glycerin (also known as glycerol), which is sugar alcohol. Glycerin is used to trap water within the bars in order to make them soft. The government classifies glycerin as a carbohydrate by process of elimination. It’s not a fat since it has no fatty acids; it’s not a protein, since it has no amino acids; thus, the only macronutrient category left is a carbohydrate. Looking at the label of nutrition bars, most manufacturers do not list glycerin as a carbohydrate, since they claim it does not raise blood sugar. Although they should list it, it’s a deceptive marketing loophole, since the FDA doesn’t regulate supplements. It might be labeled “low-carb” only because the majority of glycerin is not included in the final count. If it’s not listed as a macronutrient, consumers can’t keep track of how much they’re actually getting. If they are counting glycerin it adds 4.3 kcals/g towards the total caloric intake. What company in their right mind would want to promote more calories if they don’t have to? The sweeteners added are a whole other story. If you’ve seen the words high fructose corn syrup, corn syrup, corn sweetener, fruit sweetener, sucrose, etc., run the other way. Companies use these artificial sweeteners to make bars taste good and keep costs down. Limiting artificial sweeteners and looking for natural sugar like sucrose (table sugar), will be your best bet. The fat content in bars tends to be as high, if not higher than some candy bars. If you think the fat is healthier, think again. They often come from the same source of fat, (cocoa butter, vegetable oil, hydrogenated oil, palm oil, etc.) Look for bars low in saturated fat that use canola oil if possible. Although not a great source of protein, hydrolyzed collagen is often used because it doesn’t harden as it ages, it is inexpensive to produce, and the taste is decent. 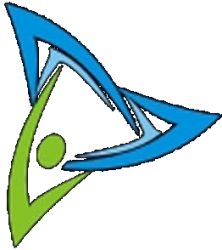 Other protein sources include hydrolyzed whey, caseinates, whey protein concentrates, soy protein isolates, hydrolyzed protein, whey protein isolate, and sometimes egg or beef. A good nutrition bar will primarily be made of a whey protein concentrate or isolate and some type of caseinate. Nutrition bars are marketed as a healthy snack alternative for quick energy, weight loss, muscle building, etc., but, after delving a little deeper, you can see just how unhealthy they can potentially be. I’m not saying all protein bars are bad, just buyer beware. Ideally if you have the chance to consume healthy food, that should take precedent. Learn which bars are best for your fitness goals and/or email me for a great healthy recipe. 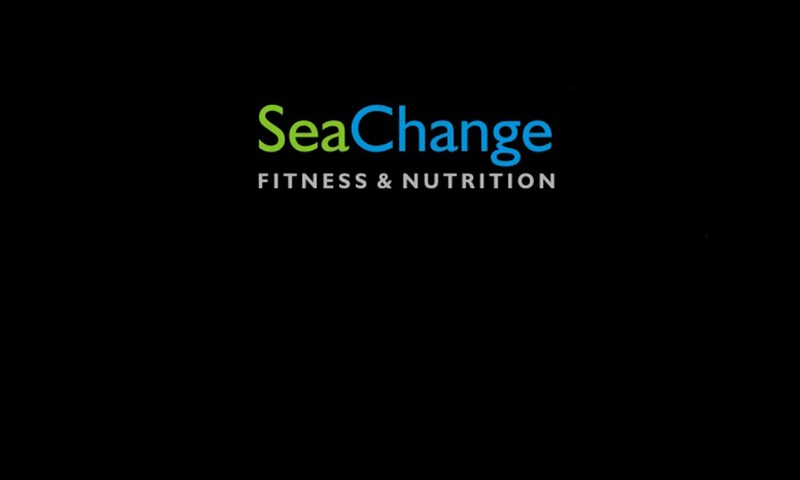 Contact Dan @ (978) 807-8579, or visit seachangefitness.net.